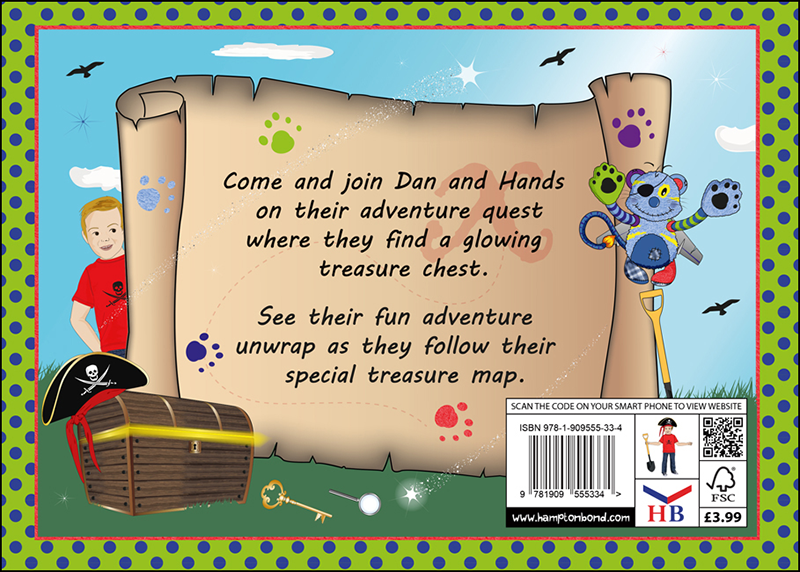 Come and join Dan and Hands on their adventure quest where they find a glowing treasure chest. 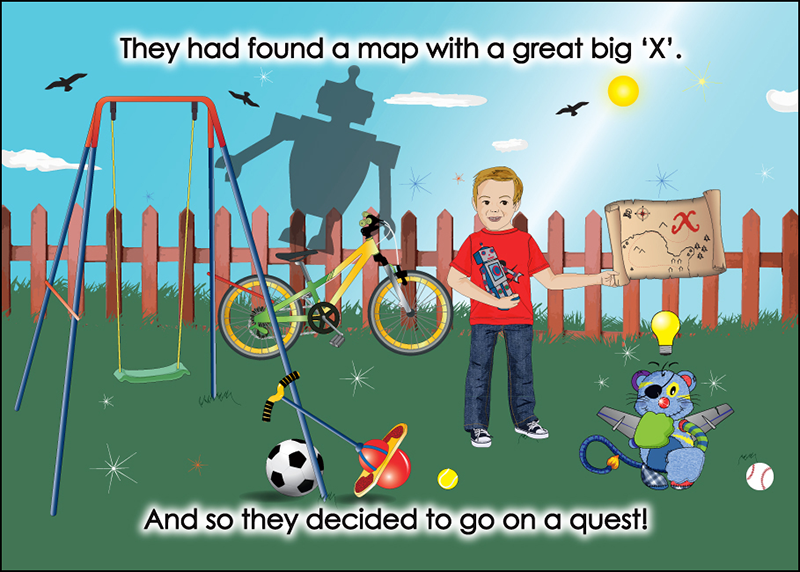 See their fun adventure unwrap as they follow their special treasure map. There has been eager anticipation awaiting this book and now it is clear that award-winning Nikkie Lees has certainly delivered an astonishing creation. Just as with the first book in this series (Dan’s Friend Hands) this new book has highly colourful digital illustrations which every child can’t stop enjoying. 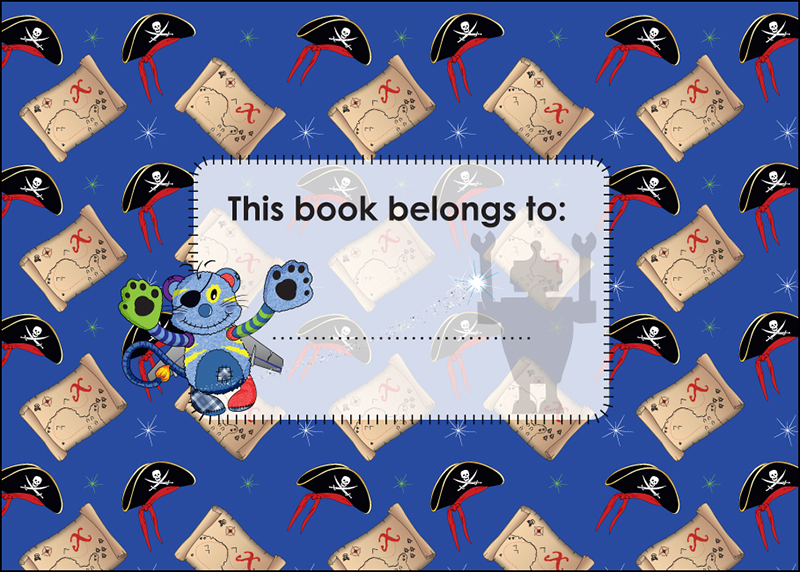 The cleverly written narrative and vivid imagery helps every child reading this book, become part of the treasure hunt. 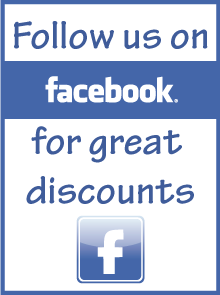 Teachers and parents are describing this series of books as an essential component to every child’s education. 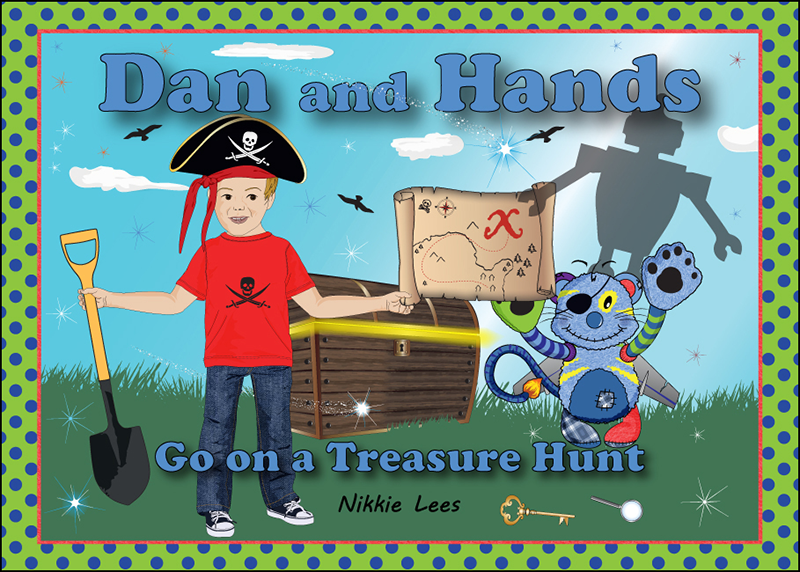 With children finding Dan And Hands Go On A Treasure Hunt greatly entertaining, there’s no doubt that this is a ‘must have’ book for every child.